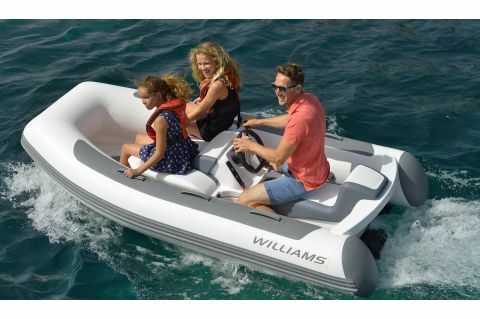 Williams started in 1977 by two brothers who continue to own and operate the company today. 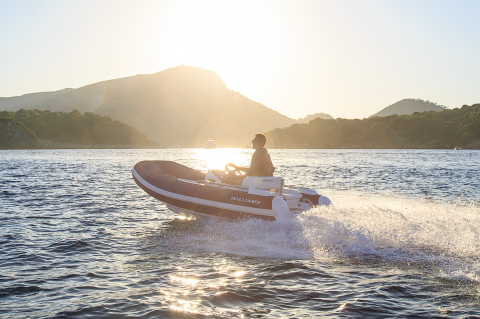 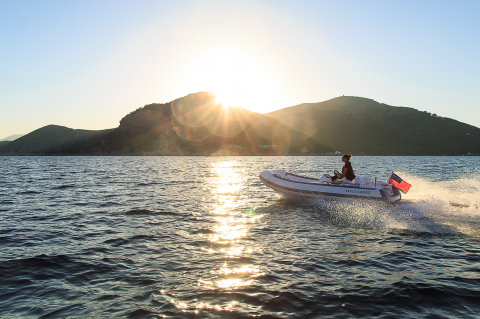 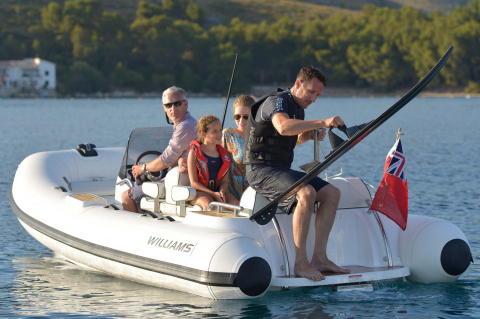 The jet tenders are manufactured in the UK and range from gas to diesel. 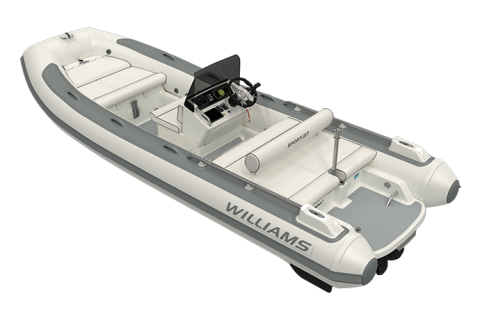 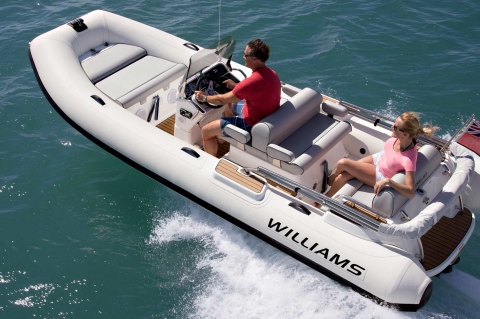 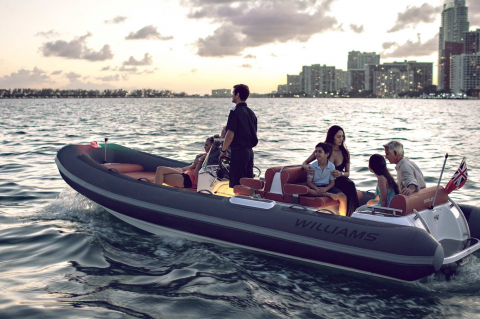 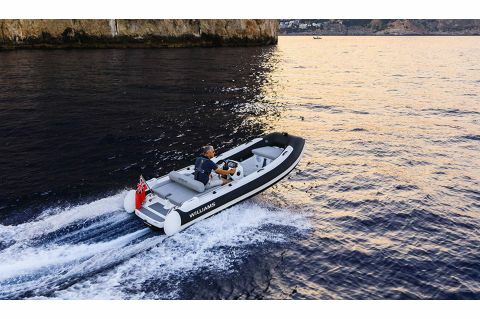 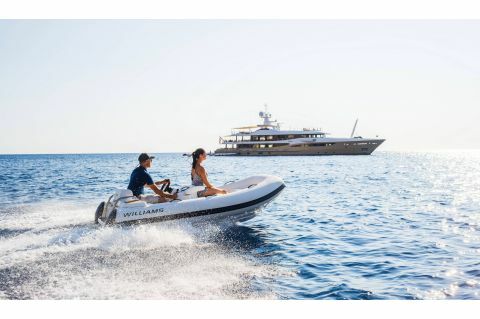 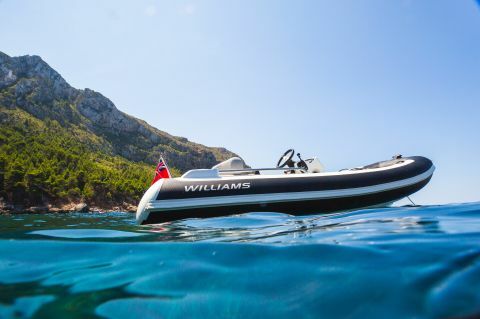 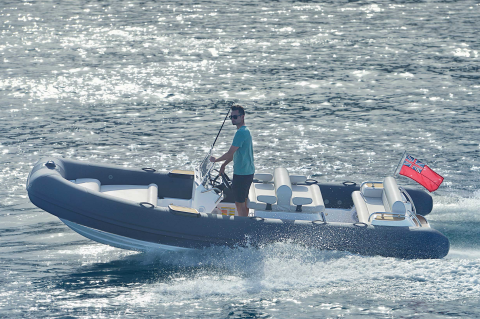 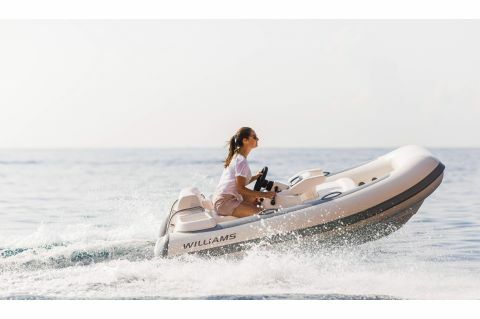 Williams has evolved to be known as the very best jet tender on the market with unparalleled performance and speed.